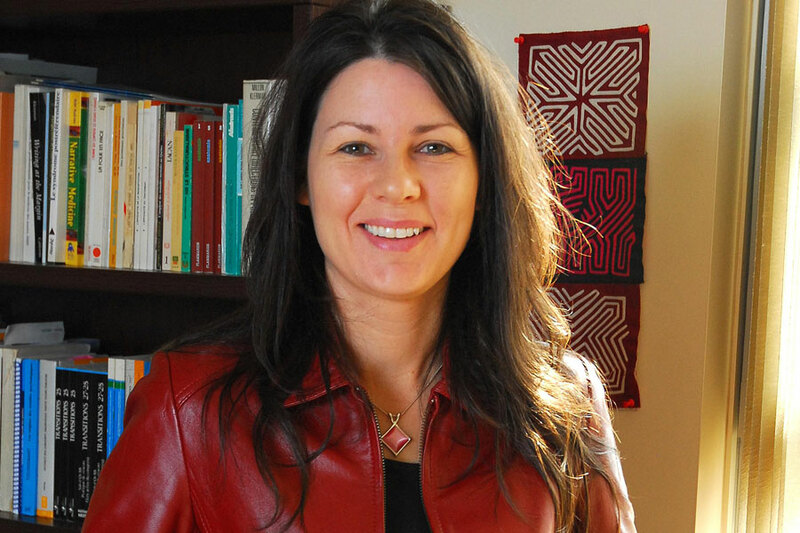 A cultural tool developed by U of S researcher Colleen Dell may provide an alternative path to recovery for Aboriginal people suffering from addiction. The Native Wellness Assessment tool is comprised of two self-report forms that assess culture and heritage, Aboriginal identity, connection to language, and spiritual awareness in patients. It is the first tool of its kind in the world to use culture as part of a holistic view of health. Data from the tool will be collected and stored in a national database to establish evidence on the role culture plays in personal recovery. Dell, a professor of sociology and public health as well as a research chair in substance abuse, collaborated with 50 other stakeholders from across the country, including elders, policy makers, and researchers on this project. See the full story at Global Saskatoon.